Learning to grow violet flowers is easy. 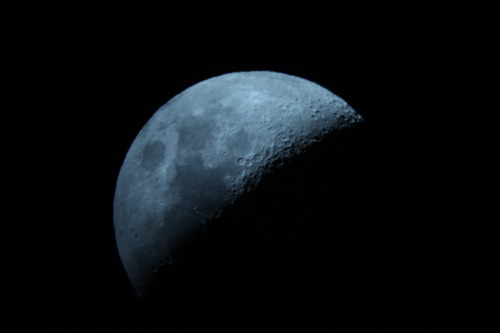 In fact, they pretty much take care of themselves in the garden. Keep reading to learn more about wild violets care. 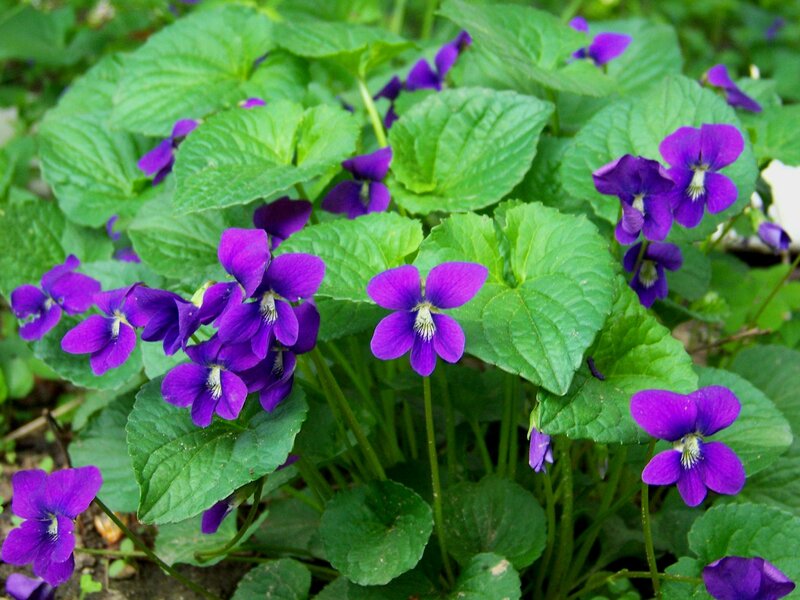 Wild violets have heart-shaped leaves with purple-blue flowers. Some varieties also have white or yellow blooms. Although in some areas they are considered annuals or biennials, wild violets often self-seed, coming back each year in unexpected locations. The flowers that are low on the plant, referred to as cleistogamous flowers, do not open but instead produce and house seeds, allowing the plant to readily reproduce. The only downside to this attribute is the fact that wild violets have a tendency to become invasive, popping up nearly everywhere, if not controlled with some type of barrier. Wild violet plants also spread through underground rhizomes. 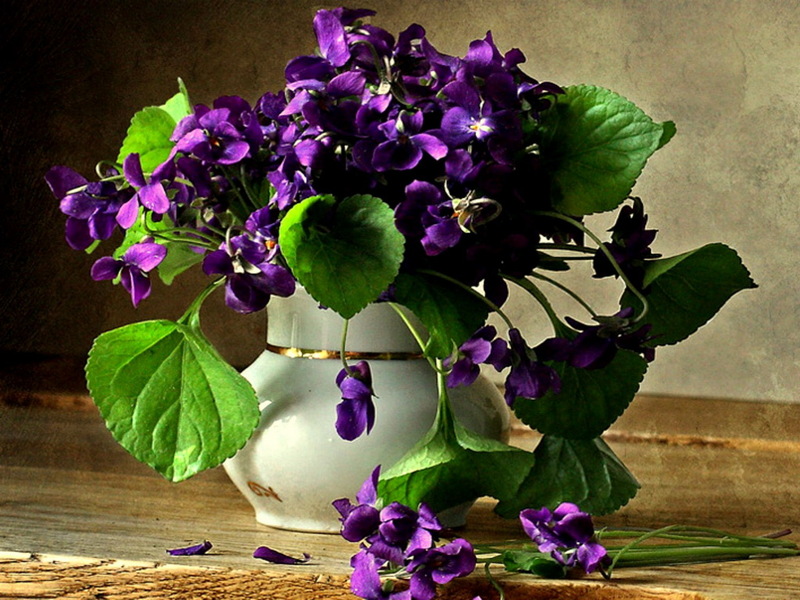 Growing violets is easy and with care they have many uses in the garden. Wild violets make great accents around trees, near water sources, and beds. They also make excellent choices for instant ground cover. They can even be grown in containers. Both the leaves and flowers (which bloom in late winter/early spring) are also edible and rich in vitamins. Violets can be planted nearly anytime throughout spring and fall, though early spring is preferable. These plants enjoy light shade but will also thrive in sunny locations. While they tolerate many soil types, wild violets prefer soil that is moist, yet well-draining, and rich in organic matter. When growing violets, other than watering following planting and occasional watering throughout the growing season, wild violet flowers require very little care. These resilient little plants tend to take care of themselves. If desired, cutting the flower stalks back can help alleviate problems with spurting seeds. Those choosing to propagate wild violets can divide established plants in spring or fall, though their self-seeding capabilities make this unnecessary. Seeds can also be collected and then sown in fall either indoors or in a cold frame. Wild violet plants are not usually affected by many problems; however, their foliage is occasionally affected by spider mites in dry weather.